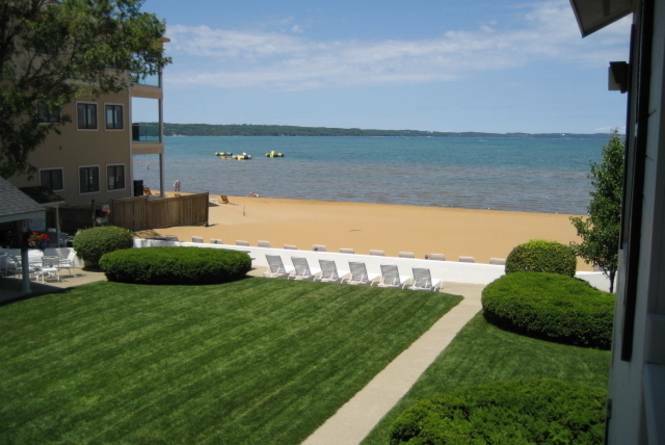 Beachfront cottages and condos on beautiful East Grand Traverse Bay. Very beautiful, very sandy, private beach with gas grill, gazebo, picnic tables, and fire pits. 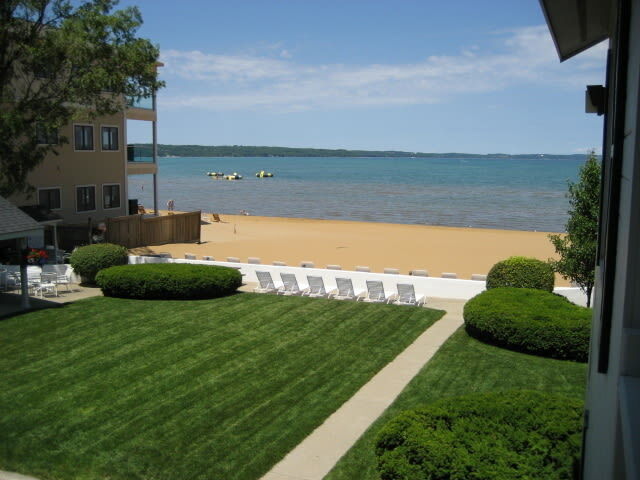 One and two bedrooms with fully equipped kitchens, A/C, digital cable TV, DVDs, close to bike trail and watercraft rental. Everybody loves it here! Weekly rentals preferred, affordable family rates. Winter lease program in off season - call for details.